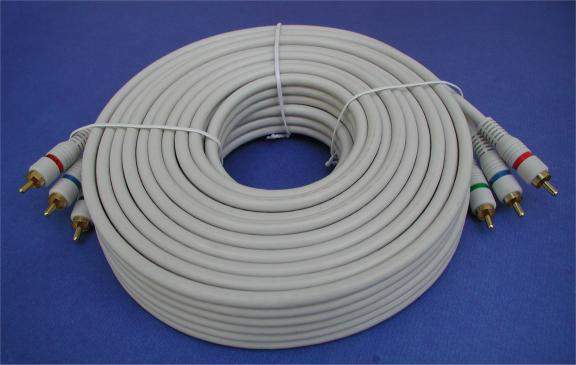 Triple Sheilded Cables with Molded on Ends. Signal Matching 75-ohm impedance. Excellent Signal Quality for precise Color Saturation and black Level. Uses True-Clear Enhanced 75 ohm Cable. for reduced RF and EMI. These work as good if not better than cables costing 100's of dollars.